Time is running out. Together, they can save the world. But they each other’s worst nightmare. Nova’s double life is about to get a lot more complicated: As Insomnia, she is a full-fledged member of the Renegades, a syndicate of powerful and beloved superheroes. She works with Adrian’s patrol unit to protect the weak and maintain order in Gatlon City. 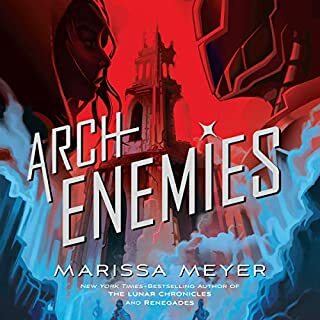 As Nightmare, she is an Anarchist - a group of of villains who are determined to destroy the Renegades. Nova wants vengeance against the so-called heroes who once failed her when she needed them most. Nikolai Lantsov has always had a gift for the impossible. No one knows what he endured in his country’s bloody civil war - and he intends to keep it that way. 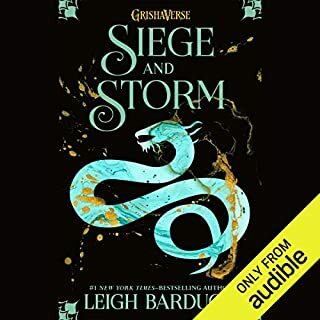 Now, as enemies gather at his weakened borders, the young king must find a way to refill Ravka’s coffers, forge new alliances, and stop a rising threat to the once-great Grisha Army. Yet with every day a dark magic within him grows stronger, threatening to destroy all he has built. 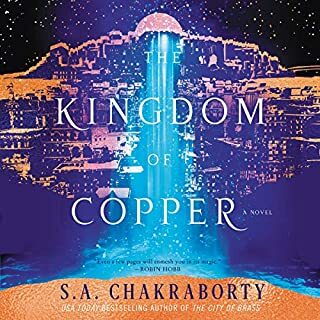 With the help of a young monk and a legendary Grisha Squaller, Nikolai will journey to the places in Ravka where the deepest magic survives to vanquish the terrible legacy inside him. He will risk everything to save his country and himself. But some secrets aren’t meant to stay buried - and some wounds aren’t meant to heal. 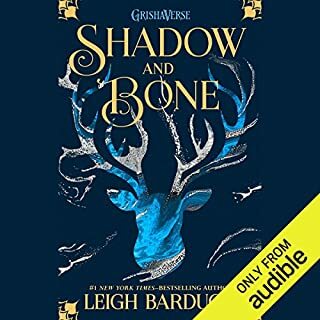 Enter the Grishaverse with this new novel from number-one New York Times best-selling author Leigh Bardugo. 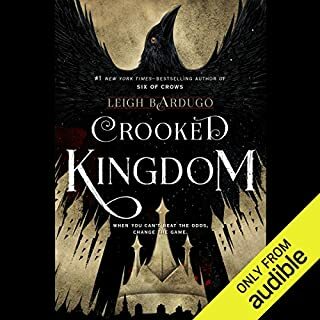 ©2019 Leigh Bardugo (P)2019 Audible, Inc.
Another five star read from Queen Bardugo. This book was a freaking masterpiece and the narrator was perfect. 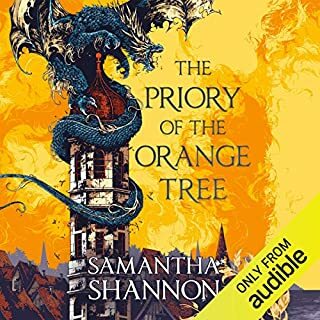 I can’t wait for book two! the narrator performed the story very well. the book was Great, I am looking forward to the next. Another great book! You MUST read both of her other series before this. You really need the back story to know who these people are and whats going on. Don't think that is super clear since its listed as a new series. Loved this book, love everything she writes!! Alot of back story to help fill the holes, and understand characters better. Great plot, seemed a bit slow at times but worth the wait. Goes through the different characters dealing with their own issues and really leaves you hanging in the end. 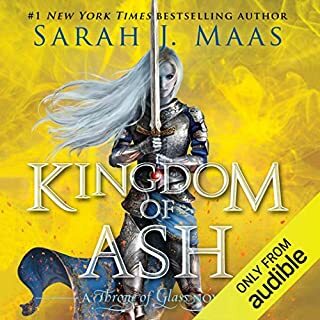 Going to be really hard to wait for the next book!! 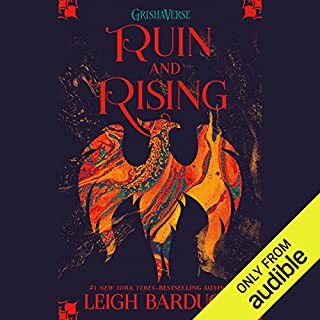 Listening to Lauren Fortgang read Leigh Bardugo's Grishaverse is like wrapping yourself in black velvet and eating dark chocolate on a bleak winter day. It's dark and luscious and bleak and magical, and requires one to take occasional breaks to shake off a bit of the darkness. This novel wraps things up nicely, while still giving the impression that things are only beginning. I can't wait for more. 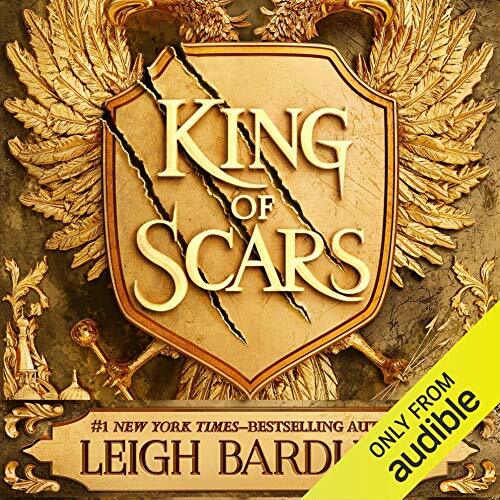 King of Scars is exciting, amazing and scary. 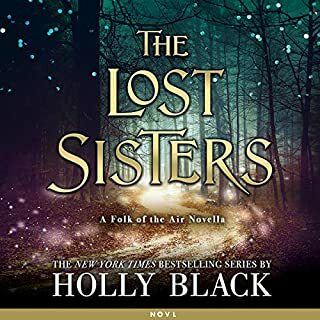 It's filled with suspense, adventure, emotion, danger, ancient magic, discoveries, secrets and shock. I loved seeing everyone again. I will admit that I wanted to read this because I like the universe but mostly because I love Nikolai. 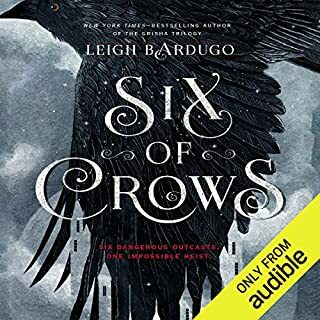 But also because this universe is great and I want to know what has happened to the characters and events from both Grisha and Six of Crows series. This book is amazing and I loved it. I love Lauren, she's a great narrator. 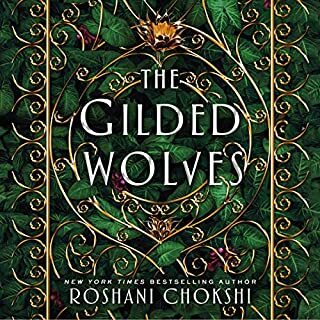 I've read everything in the Grishaverse including the novellas. This is probably the weakest story. Expected more from the story. The story was dragging at the beginning and, maybe, during the middle parts too. But, lo and behold, that ending was redeeming. 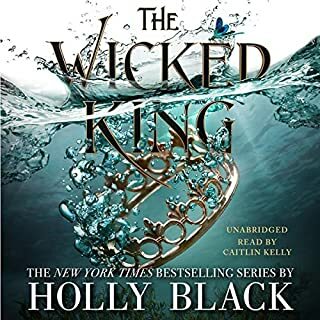 I am actually upset that I started listening to this the day it was released, because the wait until the next book will be excruciating. 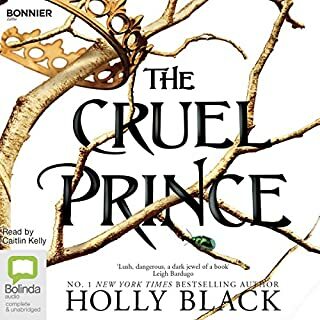 Amazing narrator, well-crafted story, and enough exposition for someone who read all of the Shadow and Bone trilogy, but skipped the Six of Crows dualogy. I loved this book so much! I will admit that I have not read Shadow and none. However, Six of Crows is my favorite book series EVER! 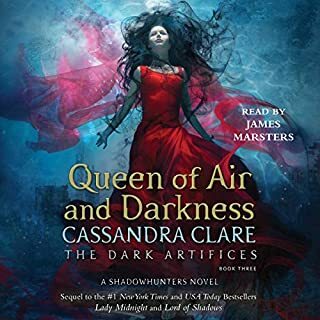 I was kinda weary about this book, due to me not reading or wanting to read Shadow and none. Yet, I loved this book! It had so much magic, chemistry, plot trusts, and sassy dialogue. Everything I’ve come to love about Bardugo’s writing. I’m so excited for the next book! I read this one so fast! 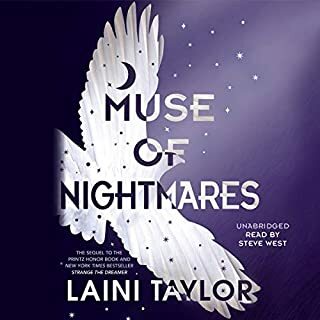 Lauren Fortgang is such an incredible narrator. I love all the characters so much; good and bad. 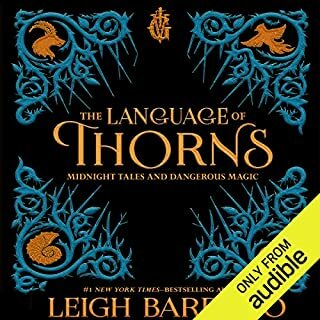 Leigh Bardugo has created my favorite world ever; pure magic. Good performance! But that was the only good thing about this. It would have been better to skip this book. outstanding performance from the voice actor and once again wonderful story from the author. 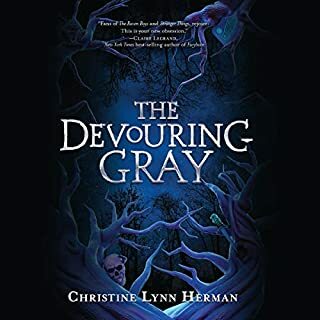 although this was not my favorite of the Grisha series I still loved it. the author puts so much life and character it's impossible to not fall in love. 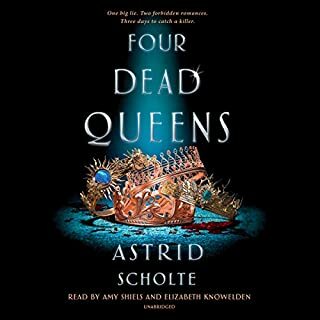 I would highly recommend reading the previous books since this one builds on that and there will be spoilers. there were couple of parts that were not as fast or "full" but The story considerably picks up at the end. 4.5 stars solid.